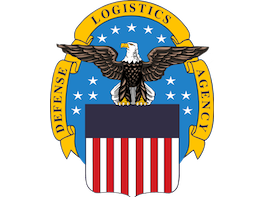 DLA JETS is a multi-award indefinite delivery/indefinite quantity (IDIQ) contract with an approximate value of $6B over eight years. DLA JETS is to be used to meet DLA’s strategic vision to consolidate its Information Technology Services acquisitions and procurements. DLA JETS replaces DLA’s use of multiple other GWACs and agency-specific contract vehicles. NineFX will support Sev1Tech, the prime, on the small business tier. 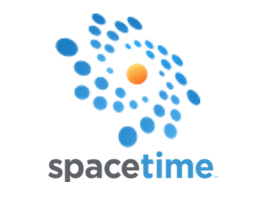 SpaceTime Insight selected NineFX to provide software engineering support for their next generation platform for Internet of Things (IoT) applications, Warp IoT. 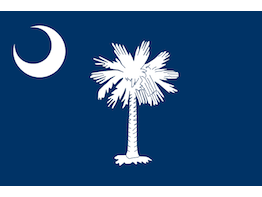 The South Carolina EPSCoR/IDeA Program awarded NineFX, Inc. an SBIR Phase 0 grant for initial research on the use of unmanned aerial systems to collect sensor data. 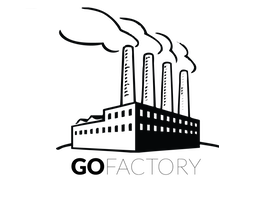 GoFactory selected NineFX to provide software engineering support for their next generation platform for Internet of Things (IoT) applications. 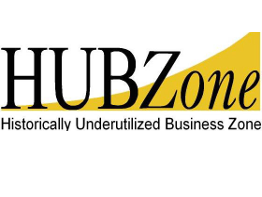 Today the Small Business Administration certified NineFX, Inc. as a HUBZone small business. We are proud to support the program that encourages economic development in historically underutilized business zones. 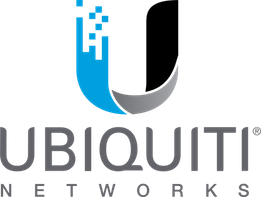 Ubiquiti Networks, Inc. has chosen NineFX, Inc. to support software development for their Cloud-based services. NineFX will provide software engineering and testing services over the course of the contract. Specialty work will include property-based testing and code security reviews. NineFX, Inc. joined the USC/Columbia Technology Incubator today as an affiliate member. The Incubator links NineFX with other startups and high tech companies. They provide entrepreneurial consulting, business advisory services and conference facilities. Today the US Department of Veterans Affairs certified NineFX, Inc. as a Service-Disabled Veteran-Owned Small Business. 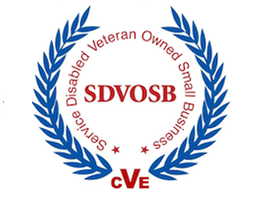 The certification by the Center for Verification and Evaluation enables us to participate in the VA’s Veterans First Contracting Program. We are excited to bring our capabilities to help the VA deliver services to fellow veterans.